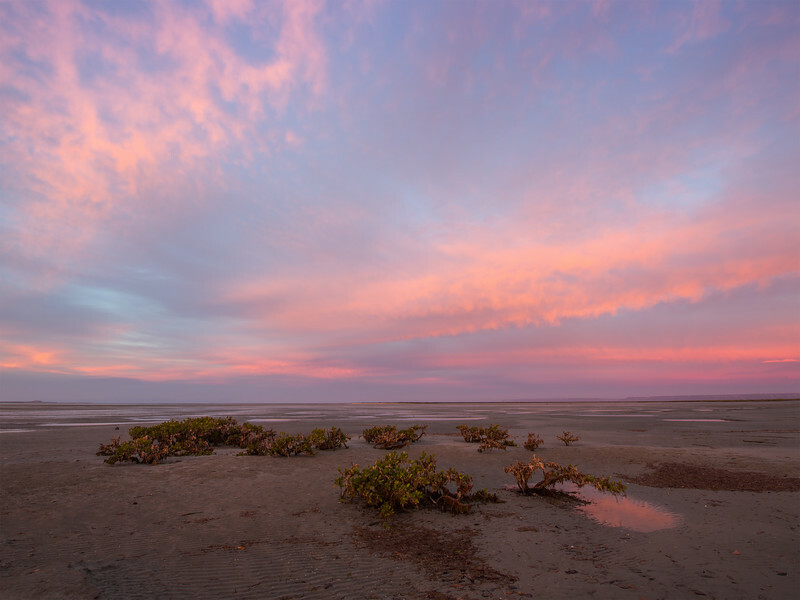 The tides vary dramatically in the lagoon of San Ignacio on the West Coast of Baja Sur California. At high tide, this flood plan is covered with water. San Ignacio Lagoon is the largest protected sanctuary for the Pacific Grey Whale.